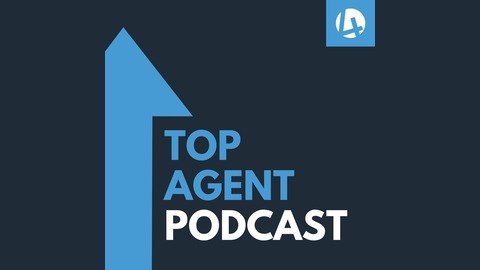 In this podcast, we speak to top performing real estate agents across Canada and the US, to discuss their tips, successes, and marketing strategies. 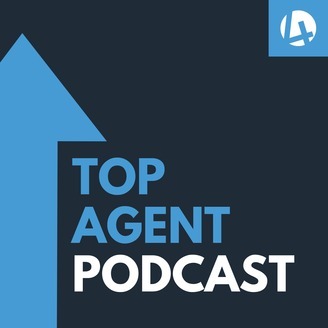 Get deep insights from top agents, learn what's working for them, and even get a glimpse into how much commission they're earning! This series is hosted by Kosta, co-founder of Web4Realty, a leading provider in marketing apps for real estate agents in North America. I'm so excited about this episode. I'm speaking with Michael Hellickson, an absolute rockstar in the real estate world. Michael had a very successful 20 year career as a real estate agent. At the height of his career, him and his team were listing over 100 homes per month, and at one point had over 750 active listings on the market at the same time. Michael and his team were also literally ranked #1 nationwide out of over 1 million agents. Today, Michael runs Club Wealth, one of the top coaching companies in the US, where he helps hundreds of agents implement the systems that made him so successful. We're diving into all of this and much more in this episode. Make sure you grab a pen and paper and write some notes. This is one you're going to want to listen to in full!